Home → News → This Cyber Monday, do your shopping at smile.amazon.com! 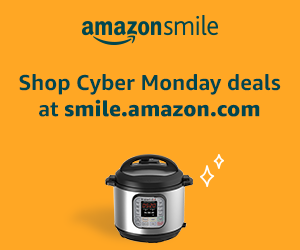 This Cyber Monday, do your shopping at smile.amazon.com! 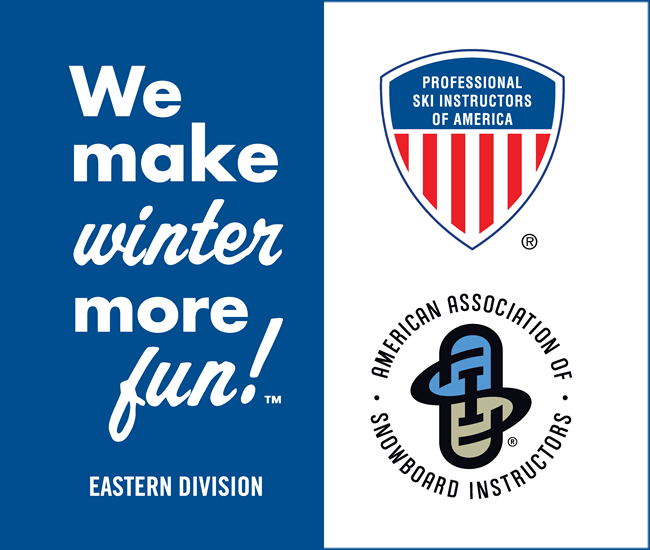 This Cyber Monday, do your regular Amazon shopping at smile.amazon.com/ch/22-2393576 and AmazonSmile donates to PSIA Eastern Education Foundation.